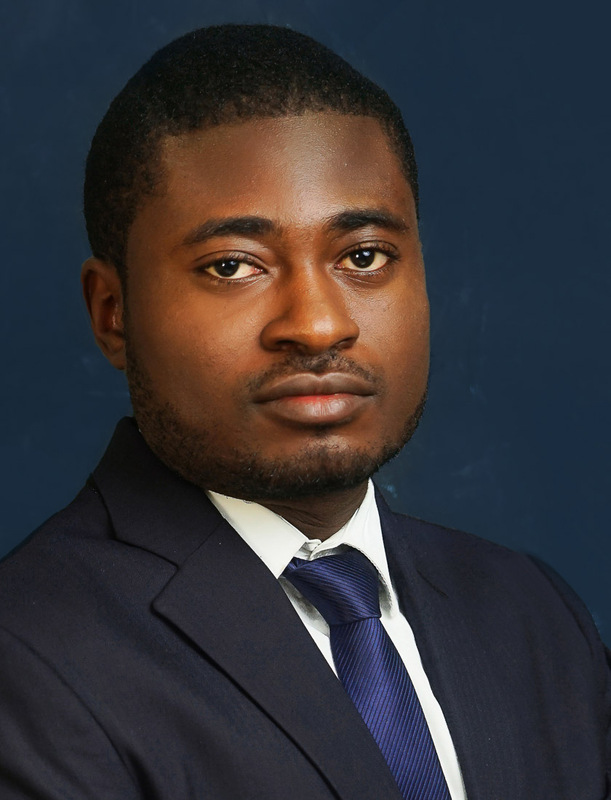 Oluwamayokun is a driven and result-oriented lawyer. His passion is to continuously improve status quos and deliver business-advancing solutions to Clients. He is as well, an astute litigator and negotiator. He was one of the pioneer participants of the “B&I Suits” Program.